Several new drawings showing the design of the long-awaited 4-inch iPhone 5se have been recently shared by a case manufacturer. The drawings prove that in terms of design the handset will be similar to the iPhone 5s. 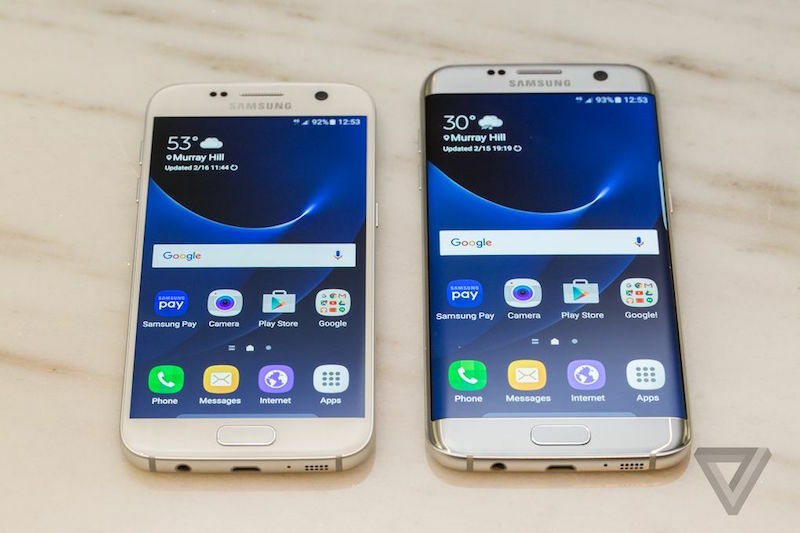 The only noticeable difference is the Sleep/Wake button that has been moved to the right side of the device. 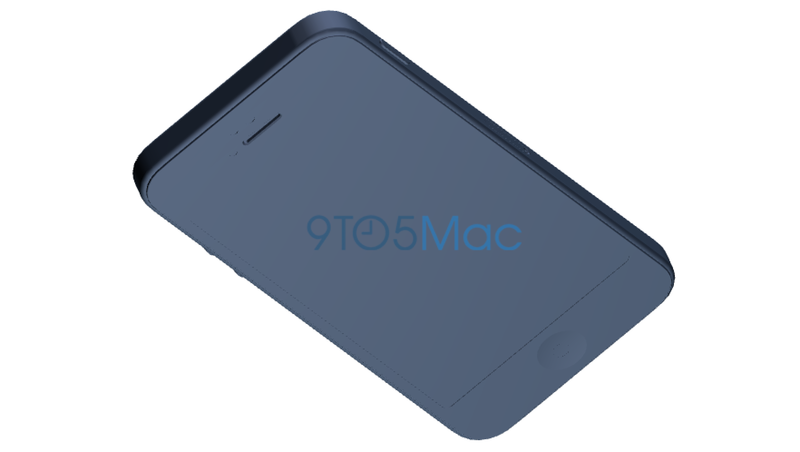 Sources claim that the edges of the iPhone 5se will be more similar to the edges of the iPhone 6, however, that’s not very conspicuous. The most important thing is that the iPhone 5s cases should fit the newer model, even though they will make it nearly impossible to use the side Sleep/Wake button. 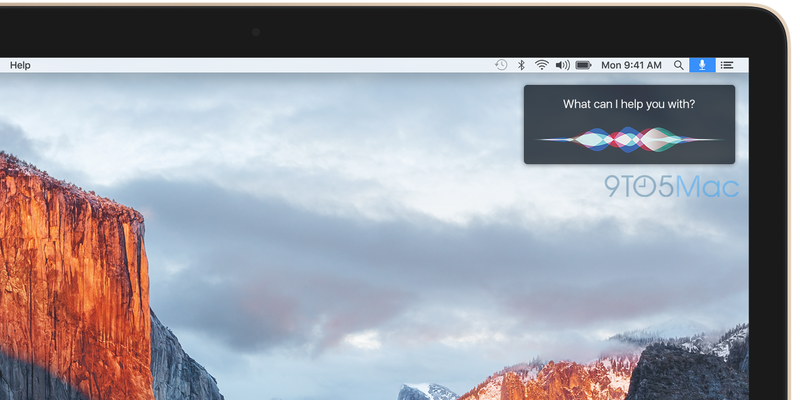 According to the latest report from people familiar with the matter, Apple is planning to add Siri to OS X 10.12, which is expected to be released as soon as this fall. Sources claim that the company has been testing Siri on OS X internally for a long period of time and that the virtual assistant is nearly ready for the release. 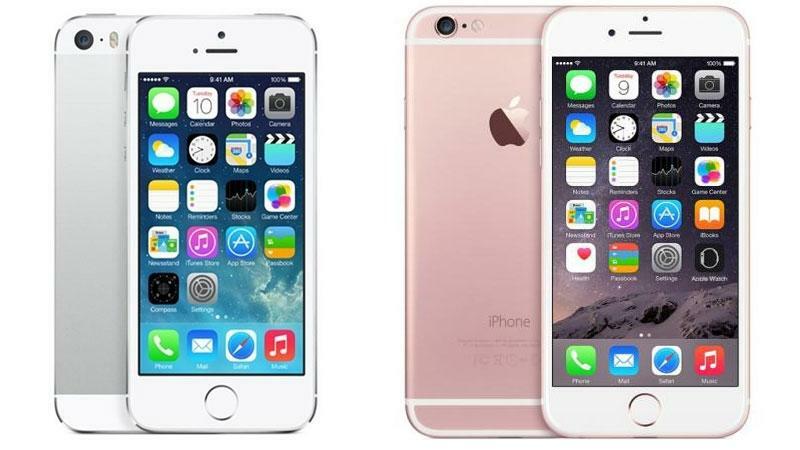 According to the latest report from ETNews, Taiwan Semiconductor Manufacturing Company (TSMC) has become a sole manufacturer of the processor for the upcoming iPhone 7 that is expected to be released this fall. The company will reportedly be using the 10-nanometer manufacturing process and this has become the main reason for Apple to choose the Taiwanese manufacturer, not Samsung. 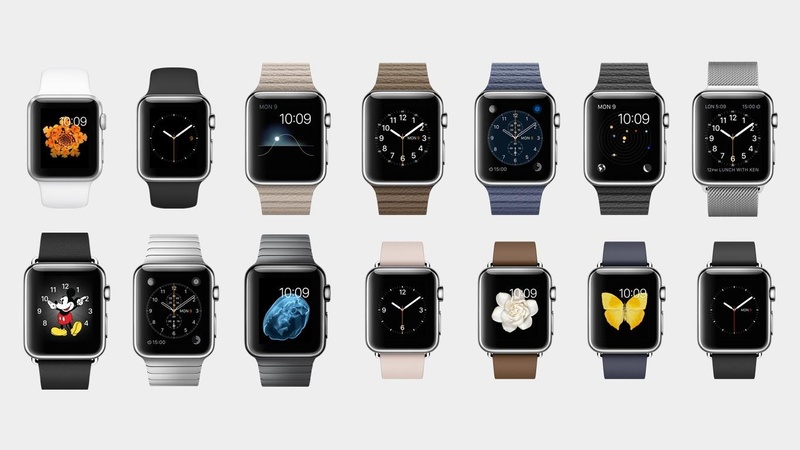 As noted by several reliable news websites, the media event dedicated to the new 4-inch iPhone 5SE, iPad Air 3 and the updated Apple Watch will take place on March 15th. 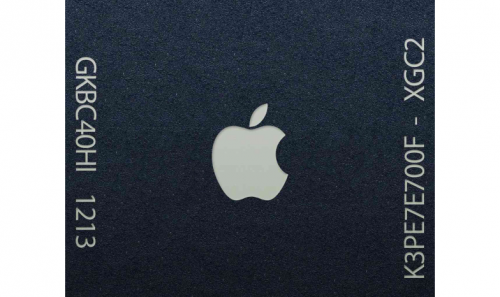 This date may change, sources believe, as Apple hasn’t yet confirmed the schedule for the upcoming event. As it was already reported, Apple may launch the iPad Air 3 in March. The device will likely feature a faster processor, 4GB of RAM, LED flash on the back panel as well as four speakers at the top and bottom. 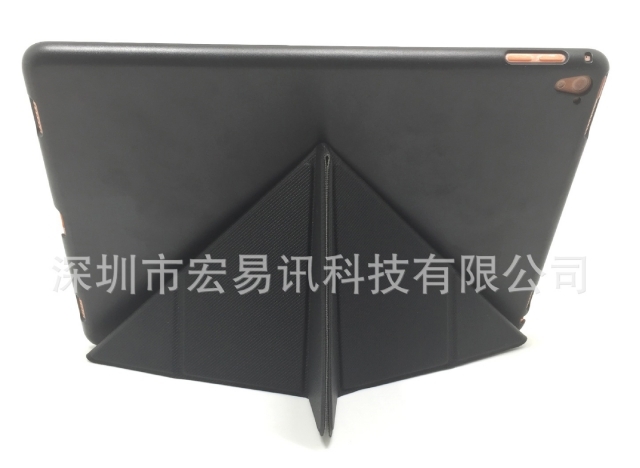 Several images showing something similar to the case for the upcoming gadget confirm the rumors about four integrated speakers and rear facing LED flash. The leaked photos first published by usually-reliable French website Nowhereelse.fr are available below, take a look. 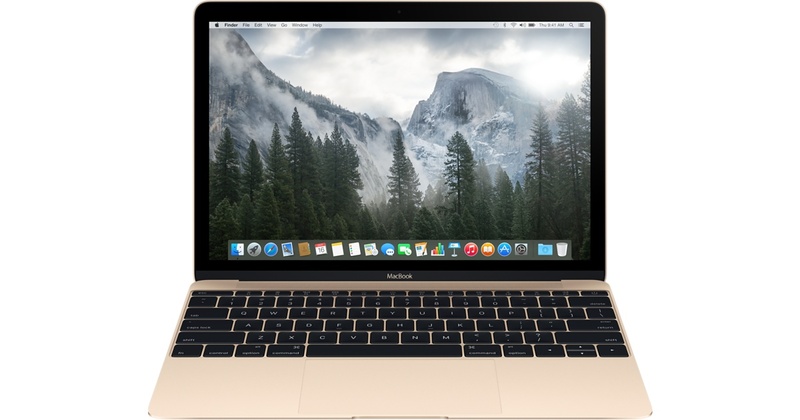 According to the latest report from reliable reporters, Apple will start the production of updated 12-inch and 13.3-inch MacBook models either at the end of the first, or in the second calendar quarter of 2016. As to the 15-inch MacBook lineup, it will go into production in the third quarter of this year, sources claim. Unfortunately, the tech specs of the upcoming laptops remain unknown. All we know is that the devices should be equipped with new Skylake processors and possibly Thunderbolt 3 with USB-C.
A wide number of users on Apple Support Communities forum are reporting about the issues with Safari address bar and the browser in general. The problem affects both iOS and OS X users and seems to be restricted to devices running iOS 9.2.1 and OS X El Capitan 10.11.3 released a couple of days ago. Apple hasn’t yet commented on the issue or released a fix for the problem, but there’s one workaround that helps most users. 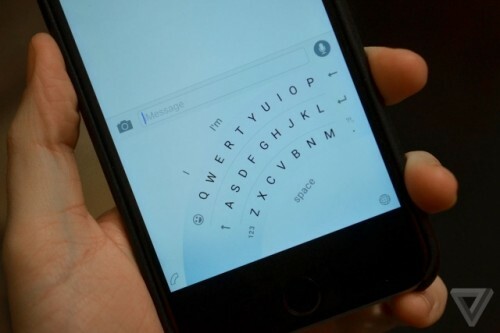 An image showing what appears to be Microsoft’s Word Flow keyboard for iOS has been recently shared by The Verge reporters. The image lets us take a look at the iOS device with the new keyboard running in the one-handed typing mode. 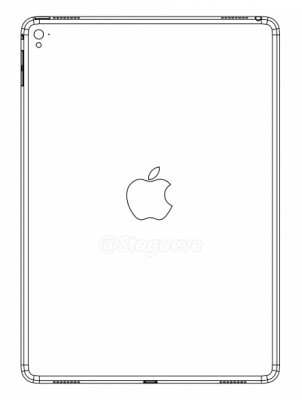 According to the leaked schematics showing something similar to the iPad Air 3 design, the tablet will feature a rear LED flash as well as four speakers at the top and bottom of its aluminum body. 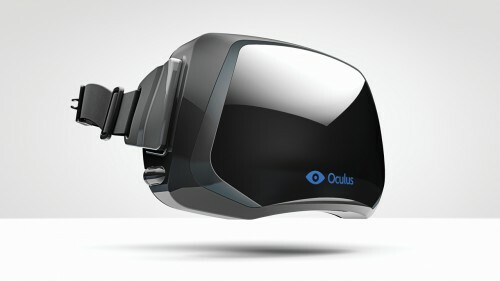 The image, which is available below, was obtained by Nowhereelse.fr from a reliable source who was correct in the past. 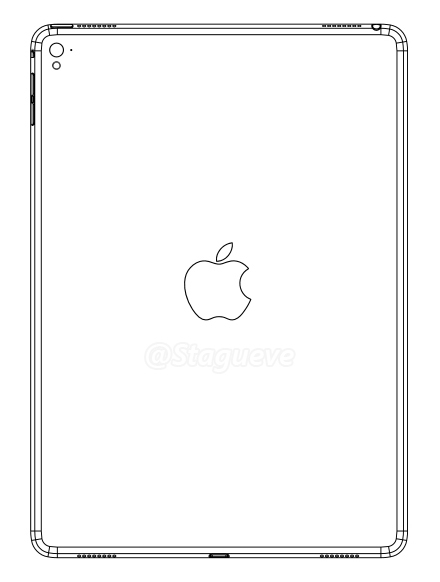 I believe the device shown on the leaked schematics is indeed the next-generation iPad Air since it looks similar to the devices of the current lineup. Aside from announcing the new 4-inch iPhone called either the iPhone 6c or iPhone 5SE in March, Apple may also slightly update the Apple Watch. In particular, the company is reportedly planning to release a major watchOS 2.2 update and unveil a number of new bands for the wearable device. 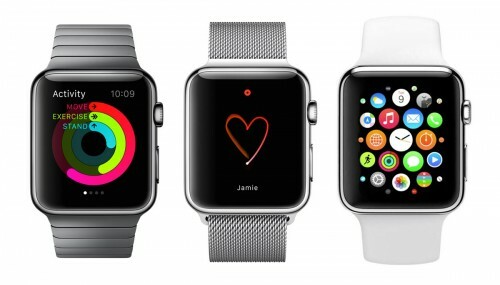 As to the updated version of the smartwatch, sources claim it will be officially announced at a media event in September. 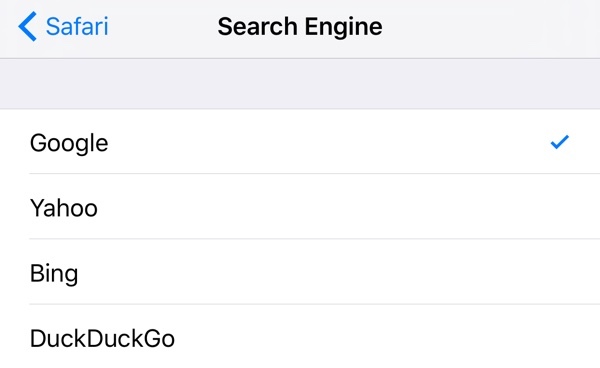 It is no secret that Apple’s long-term market rival, Google, pays the company to remain one of the default search engines on iOS devices like iPhones, iPads and iPod touch units. Up until now, the exact sum paid by the search giant annually have been unknown to public. Thanks to the details of Oracle's recent copyright lawsuit against Google, which were obtained by reliable Bloomberg reporters, we now know that in 2014, the sum spent by Google to remain one of the default search engines on Apple’s portable devices accounted for impressive $1 billion. By the way, this figure goes in line with the one shared by reliable insiders back in 2012, so I guess we can believe the recent report.